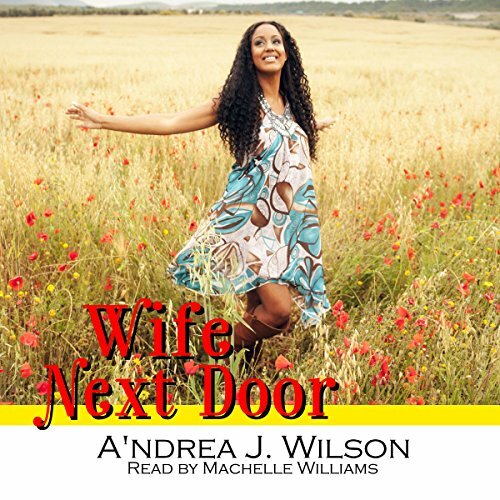 Audiobook #3 in the Wife-to-Be Series, by the award-winning author of Wife 101! His dying wish is her hand in marriage. Felicia Jefferson and Morris Bryson have been best friends since childhood. Morris has always appreciated Felicia for standing by his side through his bouts with a lifelong disease. At age 16, they made a pact that if neither of them were married by the time she turned 35, they would marry one another. As fate would have it, at 36, his chronic illness worsens and he attempts to cash-in on his agreement with Felicia, wanting to experience marriage before he dies. As much as Felicia desires to grant her sick friend's request, marrying Morris means breaking up with her boyfriend of two years, and sacrificing her plans to marry for love. Is a lifetime of friendship strong enough to survive an unexpected proposal, sympathy marriage, and a life-threatening disease?